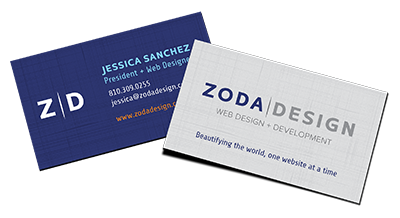 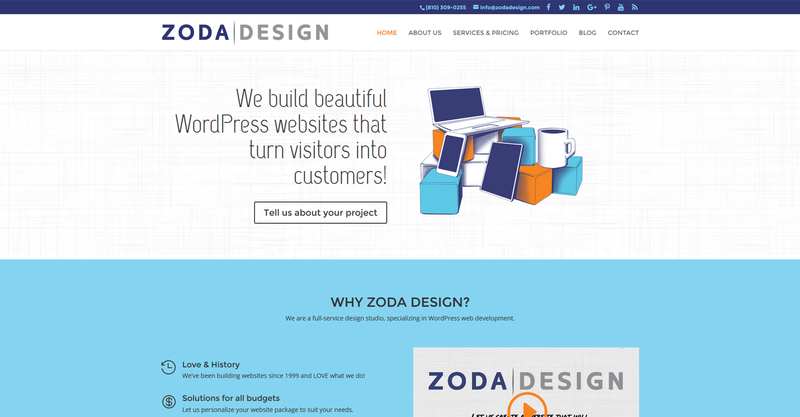 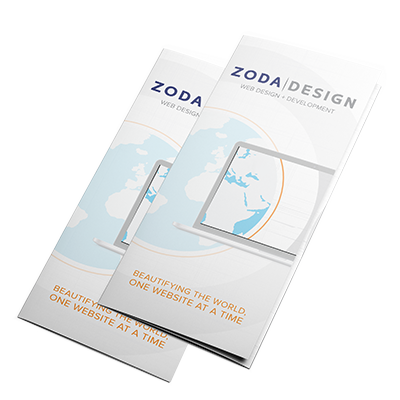 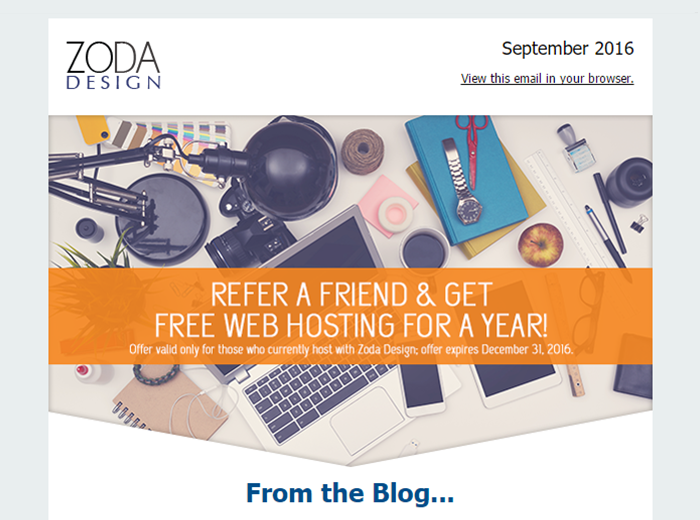 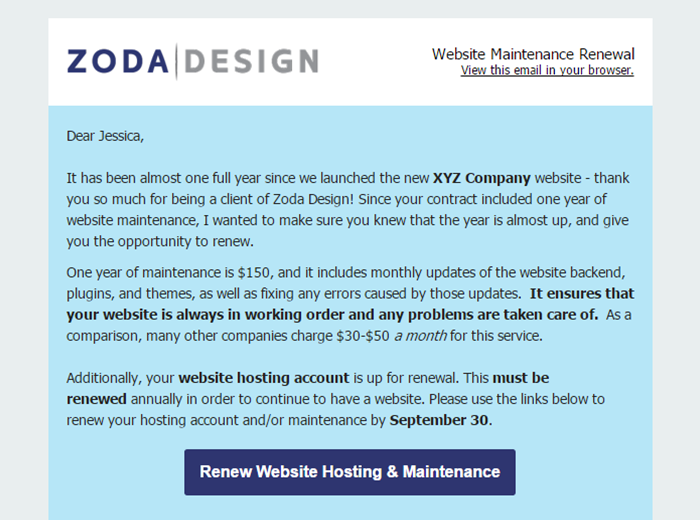 Zoda Design is a web and graphic design company located in Flint, MI. 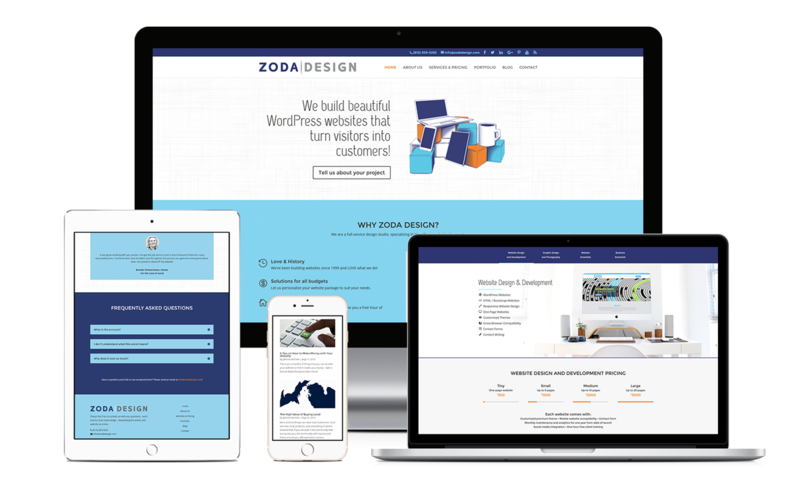 This website was built with the Divi theme from Elegant Themes and included features such as a portfolio, blog, and email opt-in. 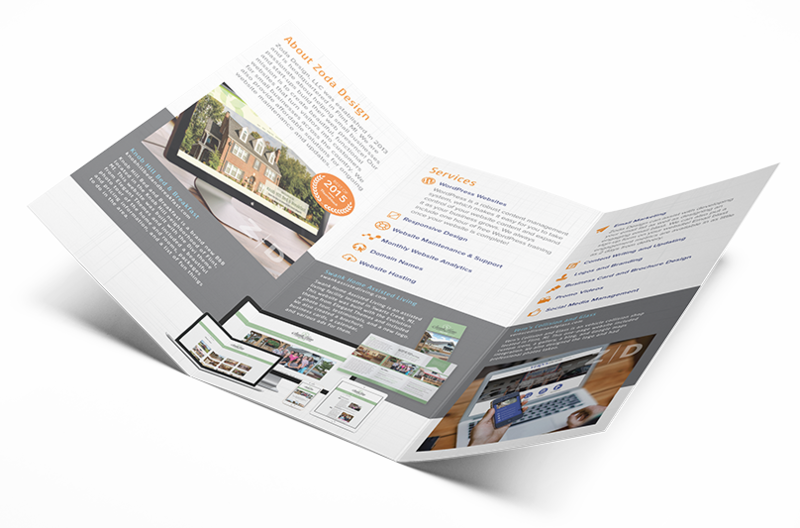 We also prepared the logo, business cards, and tri-fold brochure.